Forgot Your Old iPhone Passcode? Unlock It Now! It happened sometimes that you forgot your old iPhone passcode. You may change to the latest iPhone and haven’t used your old iPhone for a long time. With the iOS 12 release, new models have been released too and people can’t wait to get a new model of iPhone. Actually you may still completely have your needed information stored on old iPhone. But you forgot the password on it, what would you do? There are simpler ways to unlock your iPhone without having to worry about information leak and other security problems. Part 1: Forgot Your Old iPhone Passcode? Unlock It Now! Part 1. Forgot Your Old iPhone Passcode? Unlock It Now! Forgetting your old iPhone’s password is common, especially since your old iPhone are useless for too long or maybe it’s just too many wrong inputs that result in disable. It happens most when you move to a new model of iPhone. However, you still need some information that stored on the old one for some reasons. 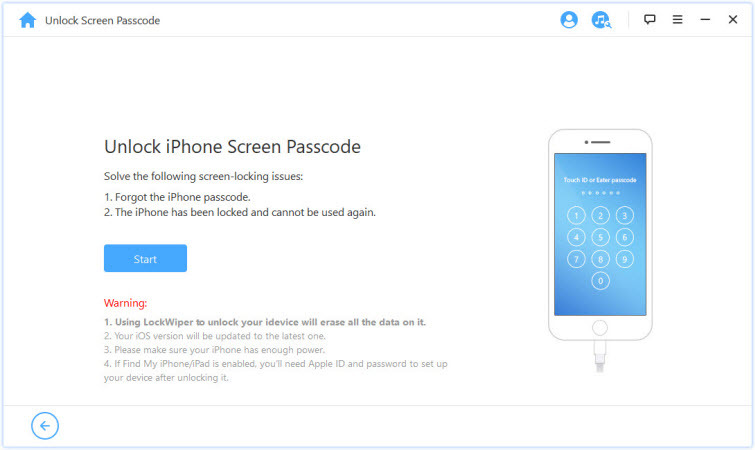 One easy way to unlock your old iPhone is with the aid of a screenlock tool called iMyFone LockWiper. It unlocks devices such as iPhone, iPad, etc. quickly and easily. This screenlock tool removes all forms of passcodes in cluding the Apple ID without actually having any passcode required. It can help you unlock your old iPhone without passcode quickly and easily. It supports to unlock any lock screen passcode like 4-digit, 6-digit passcode, Touch ID and Face ID. It also supports to unlock any Apple ID on any activated iOS devices. It is capable of accessing in any form of disabled, locked or even a broken iPhone screen. It will automatically update iOS version to the latest one after lock removal. 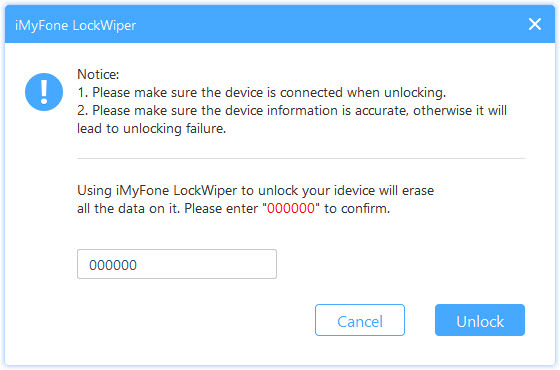 If you forgot passcode on an old iPhone you can follow the bellowing various steps involved with using iMyFone LockWiper and acting as a guide to new users of the screen tool. 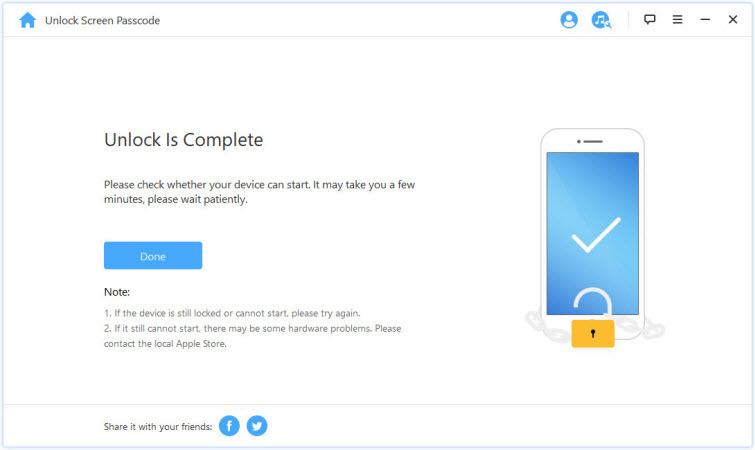 Step 1: Connect your device or iPhone to your PC and launch the program. Click on “Start” to continue the process. 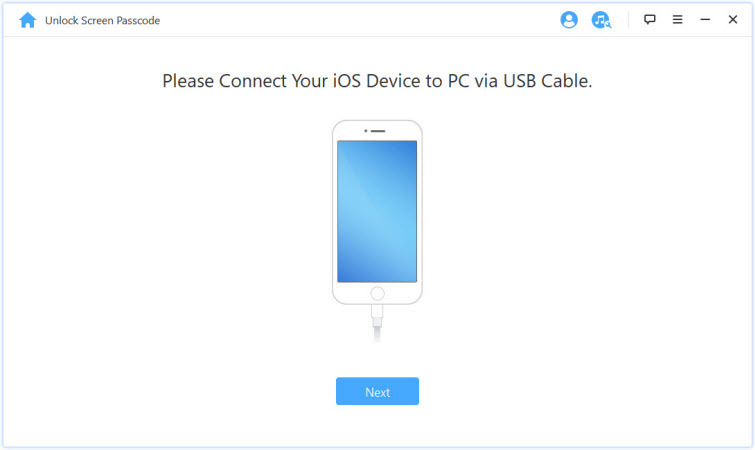 Step 2: Connect your iPhone to the computer using the lightening cable. Step 3: Check your device model auto-detected by the program or correct it manually. Then Click “Download”. Step 4: When the verification succeeds, click “Start to Extract” and wait for it. Step 5: Click on the “Start Unlock” button. Step 6: Enter “000000” to confirm your agreement, and then click on the “Unlock” button. Step 7: After the whole process, your old iPhone will be unlocked successfully. 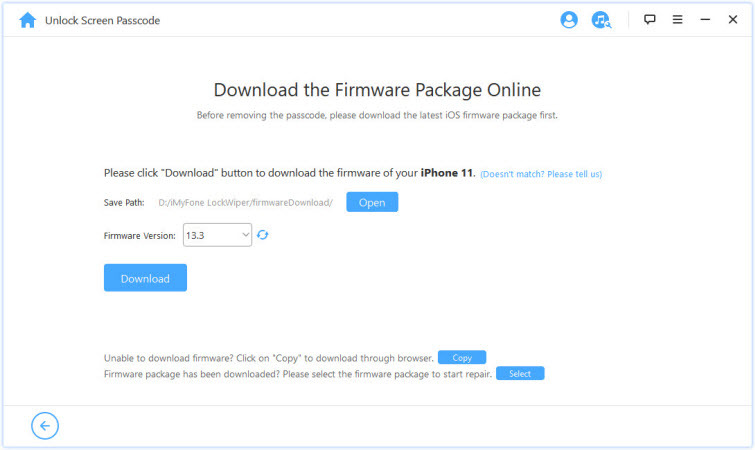 After the process finished, you can now use your old iPhone as brand new one again. No need to worry about what to do when you forgot your old iPhone passcode. iMyFone LockWiper got it covered for you. Please ensure your iPhone is connected to your PC throughout the process. All data on your iPhone will be erased. There is another way to remove the screen lock when you forgot your old iPhone passcode. This is especially useful when you have already given away your old iPhone to others, because it allows you unlock it remotely. 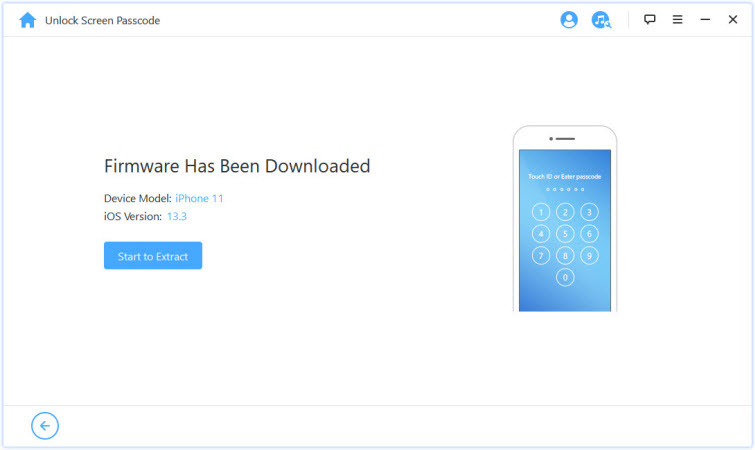 You can use iCloud to unlock your iPhone with just simple steps. 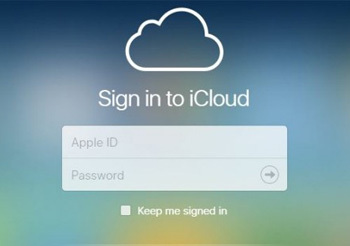 Step 1: Log into your iCloud in www.iCloud.com/#find and click Find iPhone. 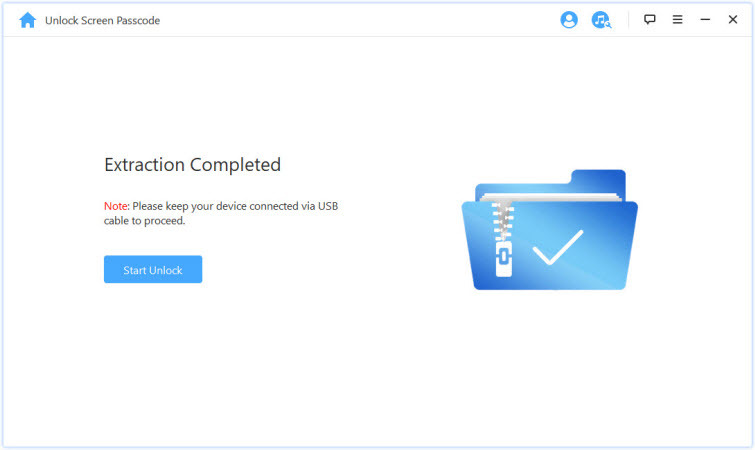 Step 2: Choose “All Devices” and find the device you would like to unlock. Step 3: Click Erase iPhone and wait for the process to complete. 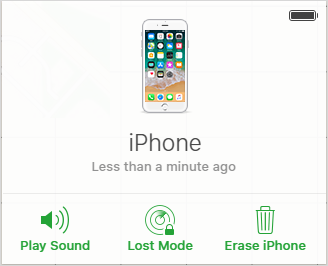 Note to users: To use this option, you need to make sure that you have your Find My iPhone turned on. For your personal information security, we recommend you should always have this option turned on. From the above ways to unlock if you forgot your passcode on an old iPhone, the best is using a screenlock tool called iMyFone LockWiper. It is fast, easy and reliable and does not require too many steps. It is better than using iCloud because it protects data and personal information and protects you from trackers.